In this book we face the memories of Baron von Yosch, military on leave, and the mysterious suicide of actor Eugen Bischoff, husband of Dina, the woman the baron himself still loves. Dina’s brother is not convinced by the idea of the suicide, and he accuses the baron for the death of the actor. Von Yosch then begins searching for the true killer, and his research overlaps with the one of other people who were at Dina’s home the night of the suicide. From the inquiry it emerges a supernatural element that could have induced Bischoff – and other artists – to suicide. Is the baron the killer, jealous of Dina’s love, or something made Bischoff to face the darkness inside himself? 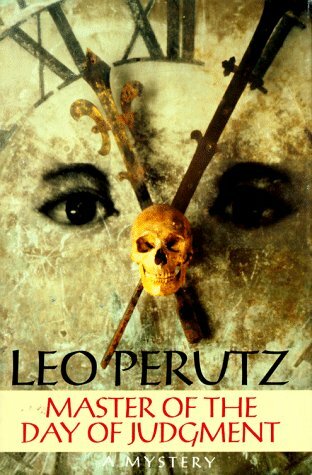 The novel is nice, but the author chooses not to examine the themes of the story: the supernatural is used to conclude the story, but it could have been used more for the characters’ psychological introspection.